I got another Glam Sense pre-survey in my email yesterday! That makes two in one week! Here is your chance to be a part of the next Glam Sense program! 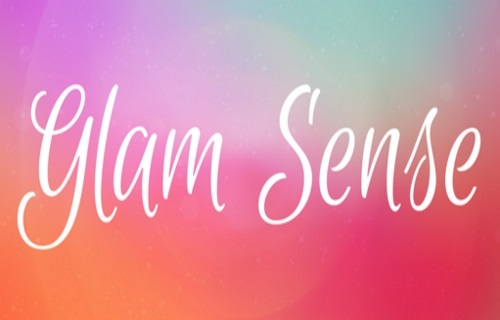 Please fill out the following pre-qualification survey in our email for a chance to be one of the lucky members to receive the next Glam Sense Box! Please note, you have until March 21, 2017 at 12pm ET.to fill out this survey. Not a Glam Sense member yet? Sign up below, it's free and they'll send you free products to try out. Click here to go to Glam Sense.